If you are trying to compare fixed term versus variable life insurance, you have to start by understanding each option in details. For young healthy people, a fixed - term life insurance policy is the most inexpensive option. This insurance policy would be ideal for you if you are seeking to save money and keep your monthly costs low. With this policy, you will be required to pay a certain amount of money on monthly basis. This amount is constant and will not keep fluctuating. With this type of insurance policy, budgeting becomes very easy since you are aware of the amount of money you are required to pay at the end of the month. On the other hand, a variable life insurance is a form of permanent life insurance that provides permanent protection of the beneficiary upon death of the policy holder. This type of insurance policy may not be as cheap as the fixed term insurance policy. The client is allowed to allocate a portion of the premium dollars to a different account that is comprised of various instruments and investment funds within the insurance company's portfolio. This may include investment options such as bonds, equity funds, bonds and money market funds. Variable life insurance provides death benefits and cash values that will vary with the performance of a selected investment portfolio. As you consider fixed term versus variable life insurance, you need to consider the advantages of each policy option. The main advantage of the variable insurance is that you are allowed to participate in various types of investment options while not being taxed on your earnings. The interest that is earned in these investments can be applied into the monthly premiums and this makes premium payment much easier and affordable. However, there is one fact that you need to understand. Due to the investment risks involved, if the invested funds perform poorly, less money will be available to pay for the premiums. This will necessitate payment of some high premiums to keep the policy alive. Another main advantage that will come with the variable life insurance is that the death benefits are guaranteed. Once the policy holder dies, his beneficiaries are assured of receiving the insurance benefits. The amount of the benefits will vary depending on the investment portfolio of the policy holder. In addition, there is generally a large range of financial opportunities that are offered by the managing company. You however need to understand that poor fund performance means that the cash/death benefits are likely to decline. However, the policy is still safe since the benefits can never go below the defined level. You cannot withdraw the cash during your lifetime and only your beneficiaries will have access to the cash. As you are evaluating fixed term versus variable life insurance, you need to evaluate the fixed insurance policy in detail as well. Fixed term life insurance cover pays out a lump sum should the policy holder die during the term of the policy. It is very simple and the cheapest form of life insurance policy available. If the policy holder survives the term of the policy, it expires and no payment will be made. The lump sum payment is only made upon the death of the policy holder. 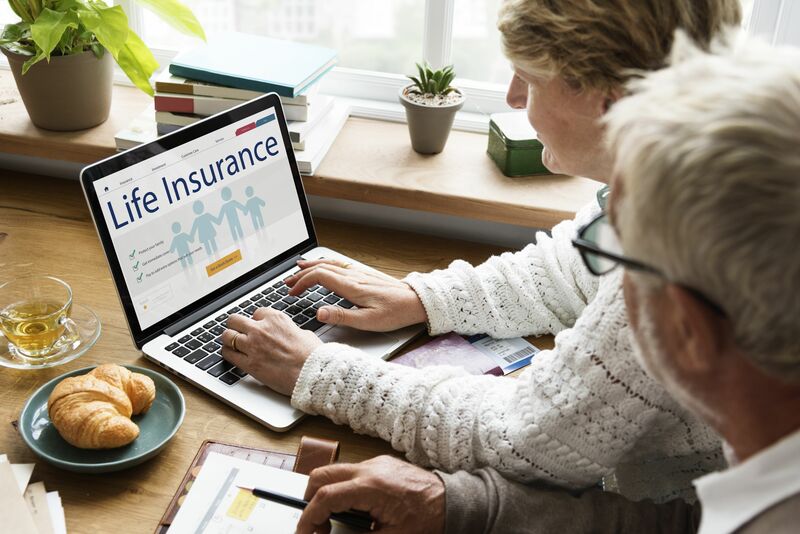 There are some additional benefits that come with the fixed life insurance policy such as payment of the lump sum upon diagnosis of a terminal illness such as cancer. Whether you settle for the fixed or the variable insurance policy, it is important to obtain a life insurance cover. Though you are not entitled to payment while you are alive, if you die, financial protection will be provided for your loved ones that you will leave behind.